Beyond excited: my latest offering “180 km/empty” has been selected for the OFFICIAL COMPETITION at the BERLIN FLASH FILM FESTIVAL. This festival has a specific focus on short storytelling forms and micro-shorts - so I am absolutely delighted to have been selected! All it takes is beautiful fake smile to hide an injured soul. 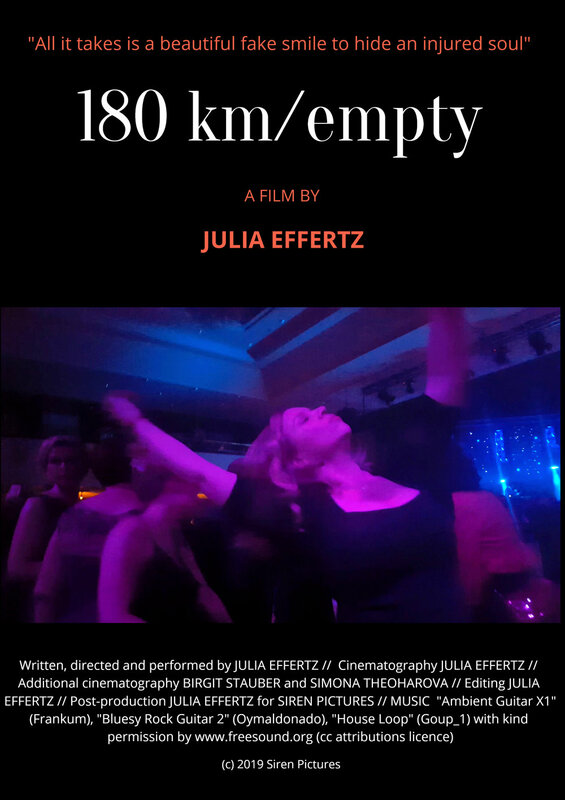 In under 2 minutes, 180 km/empty follows a woman’s journey from her high-achieving smile into the reality of her burn-out.